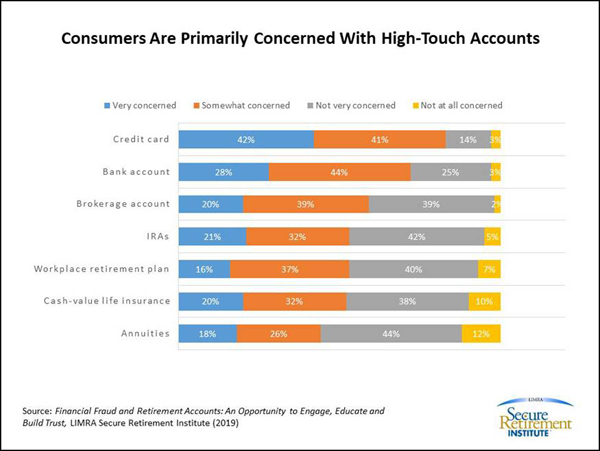 Windsor, Conn., January 28, 2019 — According to a new LIMRA Secure Retirement Institute (LIMRA SRI) study, 79 percent of American consumers are concerned about financial fraud with 36 percent saying they were very concerned. The study found one quarter of Americans report they have been a victim of financial fraud with 13 percent victimized in the past two years. « Are You a Self-Determined Manager?